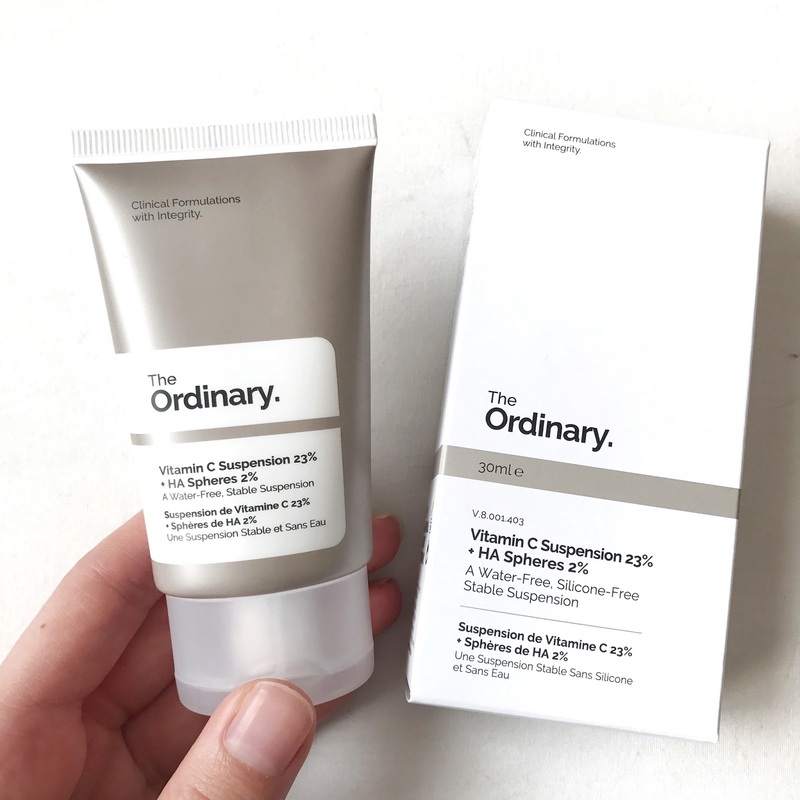 Everyone loves affordable skincare so when I saw 'The Ordinary' burst onto the beauty scene I had to give it a go. I have been trying out these products for months on seperate occasioons, some are now my skincare staples and some I have never continued to use. 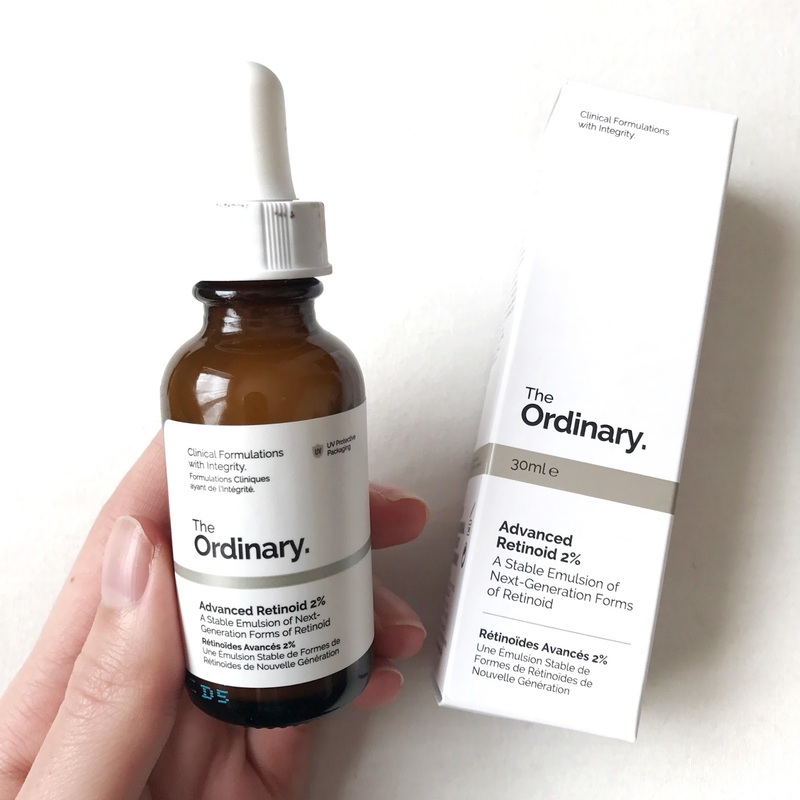 One of the first products I began to try out was the Advanced Retinoid 2% which is now labelled Granactive Retinoid 2%. 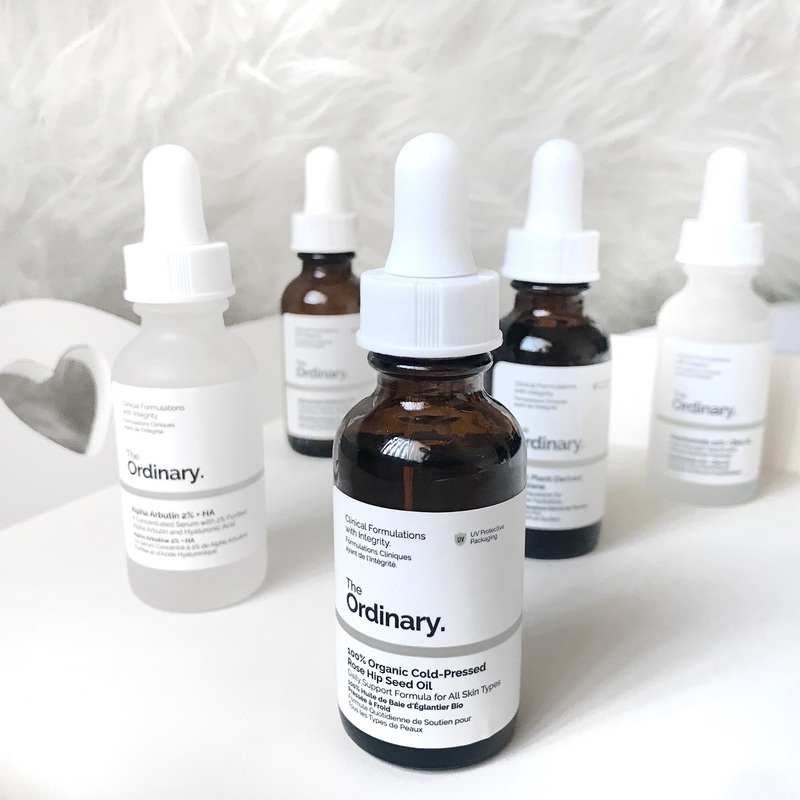 I had never used a retinoid product before this one due to the fact that retinol based formulas were deemed irritative. However, this formula is labelled 'high-strength, low-irritation' and I must say I have to agree. It took slow progress for my skin to become adjusted as I didn't use it as frequently as recommended but I now use it once or twice a week. I do believe it helps reduce the size of blemishes but it does not help to stop them forming. Overall, it is a good product and there are benefits to it, but I don't feel I would repurchase for my skin needs, 3/5. The Vitamin C Suspension contains 23% pure form Vitamin C, L-Ascorbic Acid and 2% Hyaluronic Acid. I really loved the effects of this formula but the feel of applying it, not so much. I applied it every night before bedtime and in the morning my skin looked brighter and felt smoother. However, applying it, the formula is gritty and feels like an exfoliator, which is supposed to disappear as it melts into your skin but I didn't experience this. It also tingles on application which is supposed to subside after two weeks of use but I also found this was not the case, my skin had no reaction to the tingling so I can only assume it meant the product was working. There is now a silicone version of this product which they recommend if you don't like the gritty feel, which I will purchase in the future. Overall, I really did enjoy the benefits of this product, besides the feel of it, 4/5. This was one of the products that my skin definitely did not like. 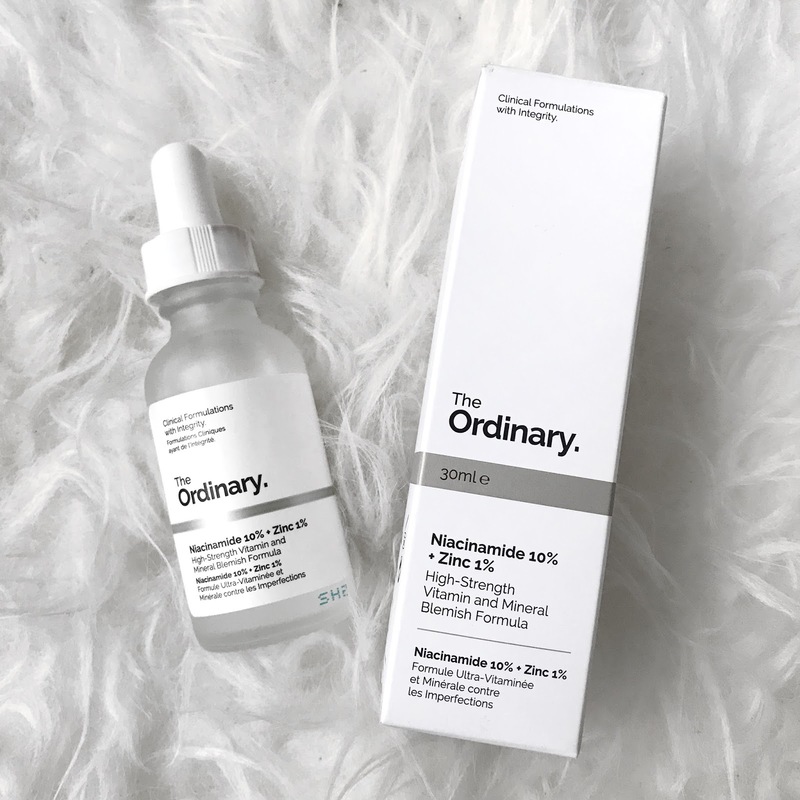 The Niacinamide and Zinc formula is supposed to reduce the appearance of skin blemishes and congestion by balancing sebum activity (oil that causes spots) but my skin had the opposite reaction. After using this for one day my skin broke out like crazy and I don't mean big spots but my face was covered in tiny whiteheads. I did think that maybe it was the formula clearing my skin out but when I spoke to other people about my reaction they said they had been using it for weeks and were still having breakouts, I then decided to stop using it. As soon as I removed this from my routine, my skin returned to its previous condition so I can only conclude it was this product. I do believe this has worked for some people, I am unfortunately not one of them. If you want to try this product then there have been good and bad consequences so it would be of your own choosing. Overall, I rate this 0/5. I love love love this product. Squalane is a natural plant oil which is hydrating but non-comedogenic, meaning it won't clog your pores. This has been a saviour for my skin over winter with the very harsh, cold weather we have been experiencing. I use it every night, it is an amazing hydrator and I wake up with soft and supple skin. Overall, I cant hype this product up enough, especially if you have spot prone skin, 5/5. The Azelaic Acid is a creamy gel texture and worked perfect for brightening and evening my skin tone. I found that it also helped to reduce the severity of my acne spots as it is a natural antioxidant, although it didn't clear them and it also reduced the redness. Overall, I would repurchase this, 4/5. 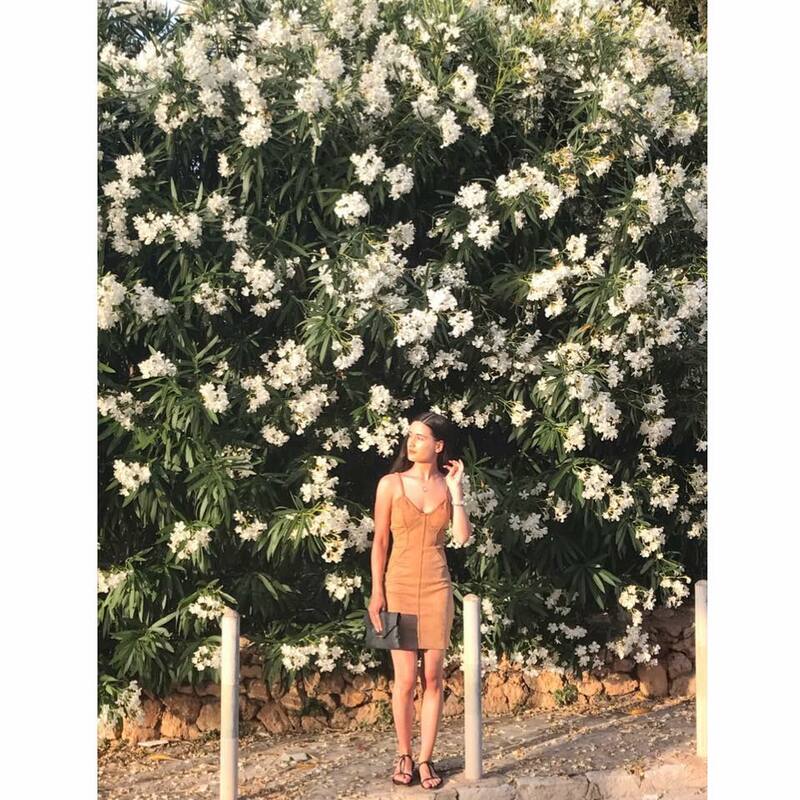 After my active acne spots had reduced, I was left with faded brown and pink marks (simply reminders of my problematic skin). 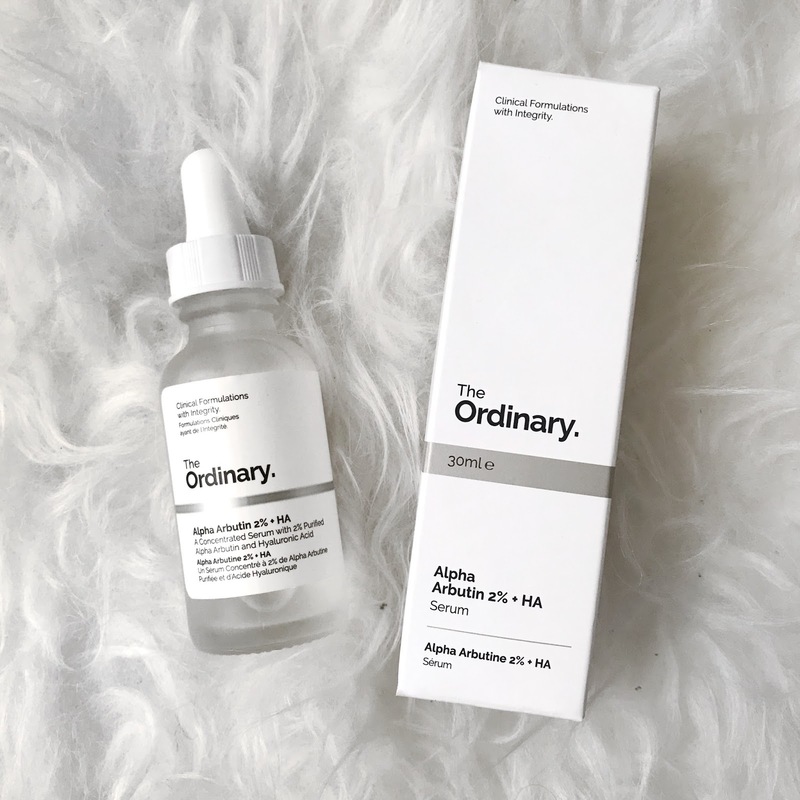 I used the Alpha Arbutin to reduce the look of spots and hyperpigmentation which worked better for the darker marks but not so much for the more faded ones. This formula also contains Hyularonic acid which works wonders to give enhanced effects of this product. Overall, I enjoy this product, 3/5. 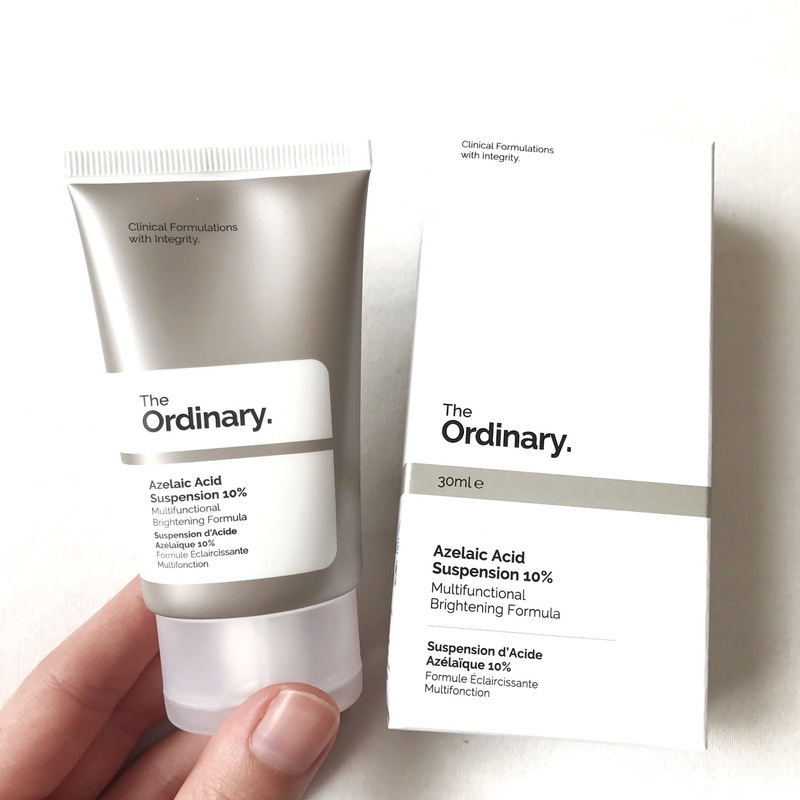 Another one of my absolute favourite products from The Ordinary. Again, like the Squalane, this is an amazing hydrator. I use this product only at night time so in the morning my skin is glowing and plump. I began using this every day, but as my skin has not been majorly dry I found that I didn't need such intense hydration every night. I use this product alternatively to the Squalane, the rosehip oil for when I need deep hydration. 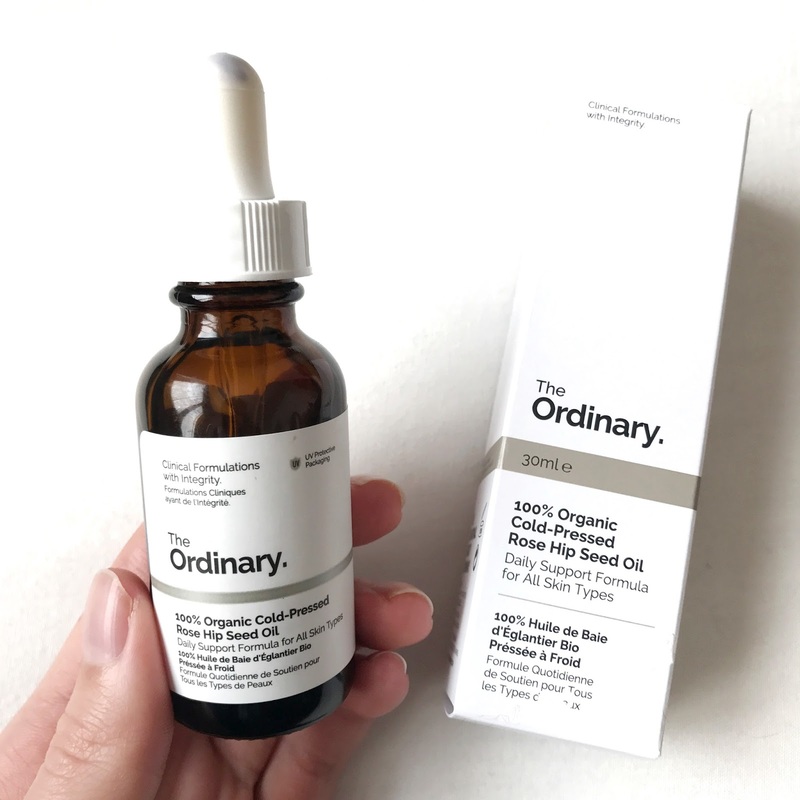 I also don't like to use it every night in case it clogged my pores as it is an oil, however, I have never experienced breakouts due to this product. Overall, I would recommend this product especially if you have dry skin, 5/5. 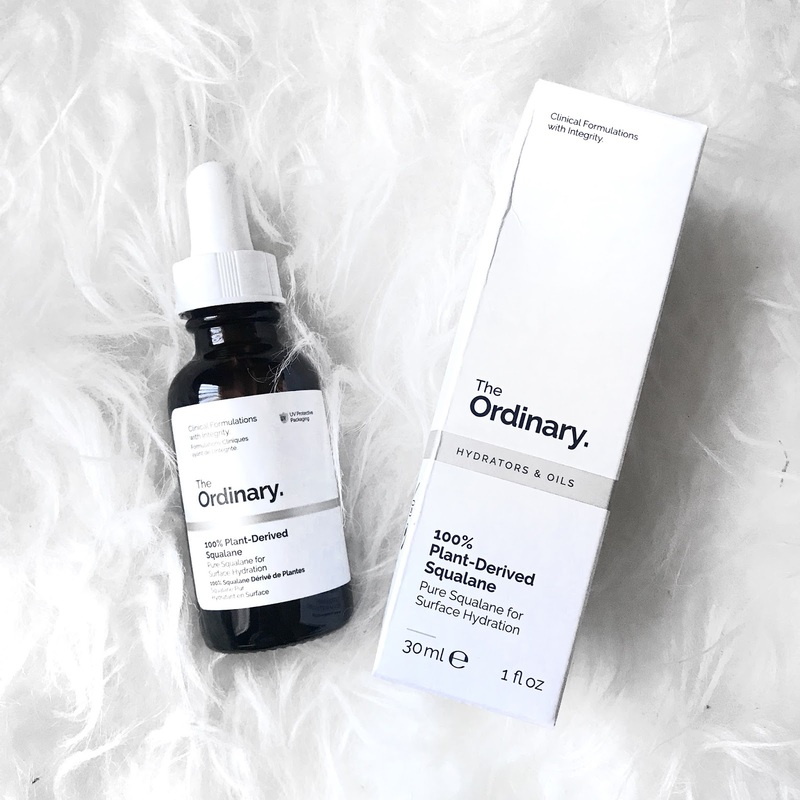 Have you used any of The Ordinary products? Would you recommend any?